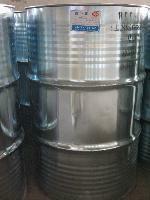 Nantong Chen Run Chemical Co., Ltd. 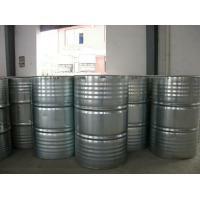 The units producing and marketing this product are certified according to Q/320621HA017. 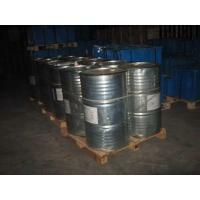 s one of the first plants specialized in developing and manufacturing surface a-ctive agent in China. Over thirty years' development, production capacity of surface active agent has reached 14,000 tons per year. 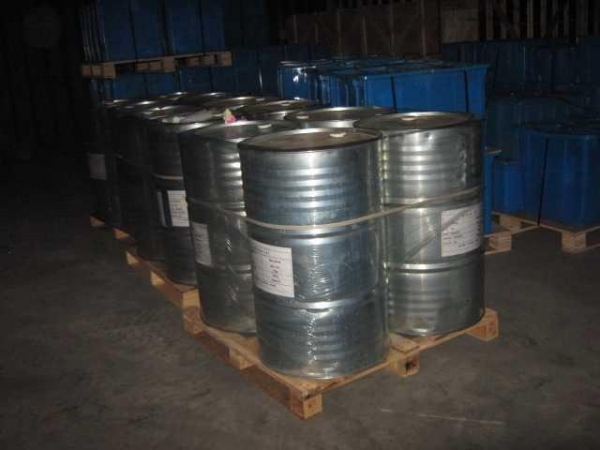 In order to meet the demands of the marketimprove competitive power of productsour enterprise put into a large amount of capital and introduced advanced production technology of surface active agent in the world to reform and renovate the manufacturing technique of surface active agent in the round. After being reformedproducts quality of our plant ranks in the first place in the same lines. 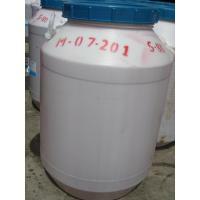 At presentproducts series that have been brought into production regularly are: dye leveler, additive, denaturant, emulgator, anlistatig, scouring agent, penetrant, softening agent, thickener, antiblocking agent, pearling agent, abstergent, dye fixatives, dispersant, castor oil sulfonate, polyether, carbowax, polypropylene glycol, polyglycol monoester( dibasic acid esters), sapn, tween etc.. There are altogether 21 series and more than 200 varieties. Since the foundation of our plantsurface active agents of our plant have been awarded products of best quality in the selective examination by administration section of national chemical industries for many times. In September of 2001, enterprise passed ISO9001quality verification in order to ensure products quality. Owing to long-term persist on the operating tenet of "Quality first, serve customers".